The new year is approaching and several of you are going to set out to have a fit and healthy 2017. You will hit 2017 strong and ambitious, but, unfortunately, may burn out a few months into your new program. Instead, think of 2017 as a transformation, a lifestyle change, and start putting together your toolkit now to keep your new and healthy lifestyle close to you. Our longstanding, adored customer Ginny, is an amazing example of how you can change your health and your life. She has lost 85 lbs since she started focusing on her health and is determined to lose 30 more! 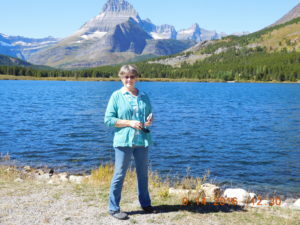 Ginny is a 64 year old long haul truck driver and keeps her ketogenic lifestyle close to her even when she is on the road. She has a vast history of heart disease and diabetes in her family and she is determined to beat the odds. I am a 64 year old woman and a long haul truck driver. Since my early thirties I have been yo-yo dieting and, like many others, have tried every diet ever mentioned. In September of 2015, a friend mentioned to me that she had lost 20 pounds. I asked her what she was doing and she told me about the ketogenic diet. It was at this moment that my life changed! I began researching and reading all I could about it and started the keto diet on 2/29/16. I want to mention a little family background before I jump into my journey. Both of my grandfathers and my father passed away in their early forties from massive heart attacks. 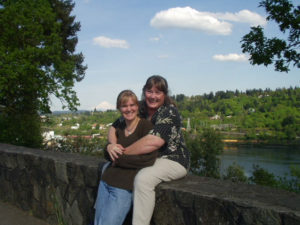 My mother had several strokes, triple bypass surgery and a heart attack. One of my grandmothers had RA (Rheumatoid Arthritis) and the other died from complications of diabetes. My one sibling lost 2 toes to diabetes in Feb 2015. She had triple bypass surgery in February 2016 and is now dealing with kidney and liver issues. Her doctors are still pumping her with insulin and I cannot convince her to change her eating habits. When I started the keto diet, I was already eating low-carb. 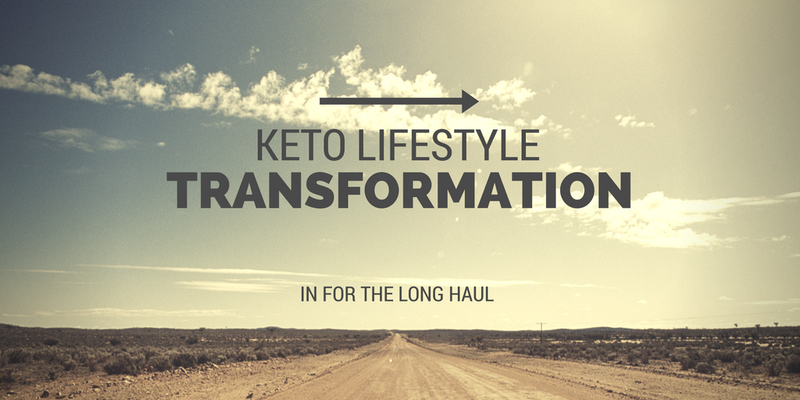 By adding healthy fats to my diet, I was able to reach nutritional ketosis fairly quickly. I did not experience the ‘keto flu’ I had read about. My hunger stopped, cravings stopped, constant thoughts of what I would eat next stopped, and thinking about food 24/7 STOPPED. I could not get over how it was like a switch had been turned off! And though my initial interest was to lose weight, I soon discovered all of the other health benefits. Making the connection that high levels of insulin causes obesity, I also realized I was addicted to carbs, had problems with leaky gut and was insulin resistant – just to name a few things going on. I also suffered for nearly 5 years with extreme foot pain. Two issues, plantar fibromatosis, marble sized knots running the length of my feet, and neuropathy, though not diabetic. I couldn’t even stand the bed sheet touching my feet at night time. After three foot doctors, a neurologist, hundreds of dollars spent on every kind of shoe out there, pain meds and 1200mg gabapentin a day for nearly 3 years, nothing helped. Two weeks into keto, I noticed less foot pain. Four weeks….pain free! It’s been 9 months now, still pain free. Neuropathy has improved to the point that I no longer take gabapentin or tramadol for pain. 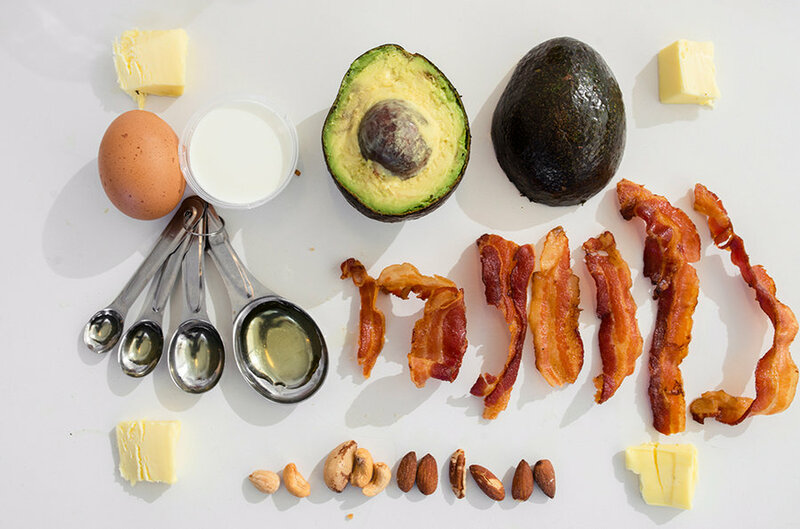 Having read many books and listened to many podcasts, I began figuring out how the ketogenic diet worked and that we each need to spend some time fine tuning it to fit our health issues. I used several keto calculators to figure my ideal macros. 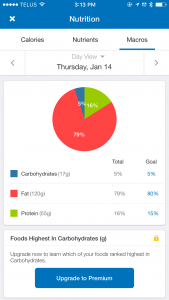 In the beginning I used MyFitnessPal to track my daily food intake and macros. After a few months I was able to keep track without the app. Though, when I hit a stall, I go back to tracking to see what might be causing the stall. As time went on, I discovered things like bone broth, how foods raise blood sugar, how to measure ketones, and intermittent fasting. I use Heads Up Health to track blood glucose, blood ketones, blood pressure, weight & exercise. 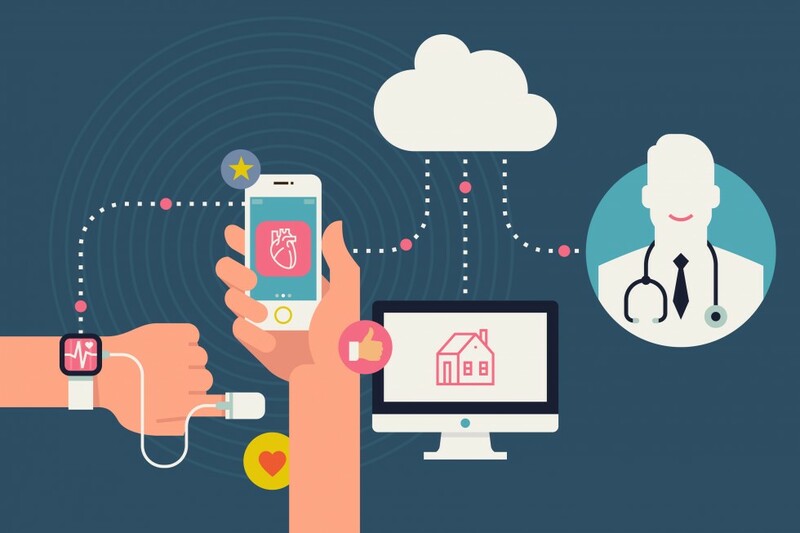 Being able to manage all this information in one place along with my medical records, doctors, insurance information, medications and all my other health information has been such a time saver! I love that I can tap on a few boxes and pull up a chart of whichever info I want. I feel we all need to take our own health concerns into our own hands. A few years ago, my doctor wanted to put me on statins and when I took him an article and asked him to read it and comment – I got eye rolling. Just dealing with him (now replaced) and trying to talk to him about following a keto way of living – having him roll his eyes at me AGAIN – well – that did not go over so well with me. I knew then, I had to find a keto supportive doctor – and have. For me reading and listening to podcasts keeps me motivated. Also a lot of interesting videos on YouTube. I discovered Heads Up Health while listening to a podcast and signed up right away. I can’t express how helpful it’s been to be able to gather all my medical info and have it in one spot. I love that I can open the program and see my stats all there. I have begun using Fat Secret to track food and macros and have added a Fitbit fitness tracker. They sync with Heads Up Health – all right on my dashboard. When I had my (new Keto) doctor appointment last he was quite impressed with all the info I had at my fingertips. Thanks, Heads Up Health! I appreciate the chance to tell my story and hope it encourages others to consider a ketogenic way of living and to make good use of Heads Up Health! Don’t try to do it all at once. There is sooooo much to take in and as we try to wrap our heads around all the new info….it can become overwhelming and frustrating. The longer you stick with keto, the more your body will heal from the inside first. We want to see instant results but it’s important to remember there is more going on inside than we can see. I have read dozens of books, listened to hundreds of podcasts and over & over the same message comes thru – stick with it – YOU WILL see results. Thank you for sharing your story, Ginny. You are an inspiration to others who are seeking to take control of their own health. We are glad that Heads Up Health can be a part of your journey and we thank you for your support. For more stories like Ginny’s, head over to the transformation section on our blog. If you’d like to learn more about the Heads Up Health program for health tracking, visit our homepage. And if you’re eager to jump right in and start building your health portfolio, sign up below. This week I had the opportunity to speak with Hobie Simons, a Heads Up Health user who happens to be doing some really cool self-tracking with the ketogenic diet. What really caught my attention was the way Hobie correlates the ketogenic ratio of his meals with his level of ketosis. If you’re not sure what that means, don’t worry, because Hobie will explain it all!